William Hartnell. 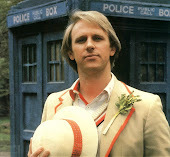 Doctor Number One - The original, you might say! The First Doctor didn't crash, waltz, or explode onto our screens like his successors did. 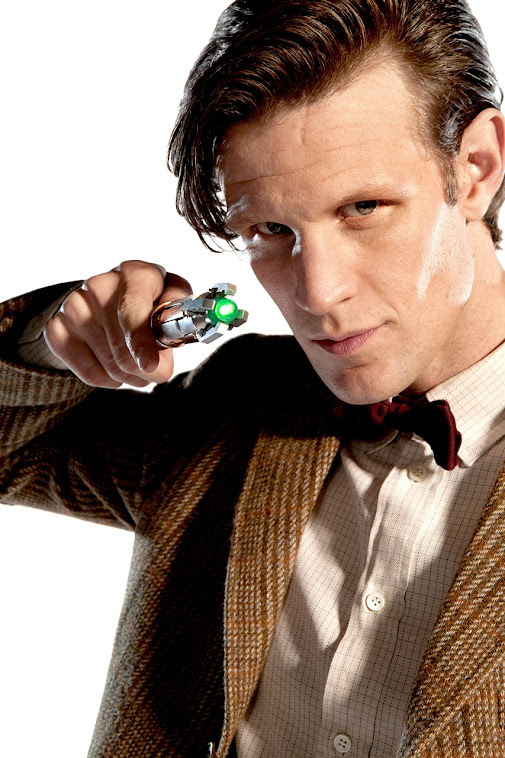 This Doctor wandered in mysteriously from the fog, on a dark November night. A strange old man wearing a scarf and an enigma. Initially, and famously, rather unpleasant, Hartnell's incarnation of the Doctor (who wouldn't be revealed as a Time Lord for another seven years) was only a reluctant hero. Perhaps the Doctor and his granddaughter Susan's exile from their home planet was what made the old man so untrusting of humans, or maybe he felt that he was superior to them. Driven by his own selfish desires and whims, it took the two school teachers he kidnapped to break through the tough, cold exterior to the warmth and charm within him. It is Ian and Barbara who are responsible for giving us the Doctor we know and love today. 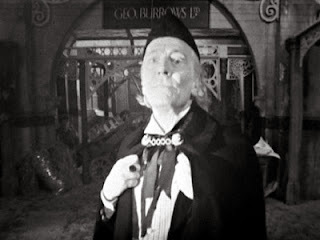 The First Doctor is often described as a 'grumpy old man'. While this is the case to an extent, even at the very beginning of the series, there was far more to him than that. William Hartnell gave the Doctor depth, magic, and mystery. He is both irascible and hypocritical, even dangerous, and as he began to warm towards his human friends, his mischievous, whimsical side began to shine through. 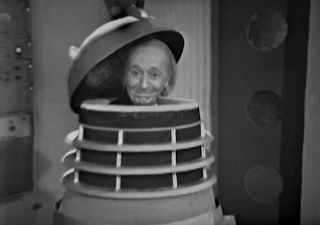 In fact, every single aspect of the Doctor's future lives can be traced back to the First Doctor - from his romantic nature (see his love for Cameca in 'The Aztecs'), to his desire for justice ('The Dalek Invasion of Earth'), and his delight as he explores the wonders of the Universe. 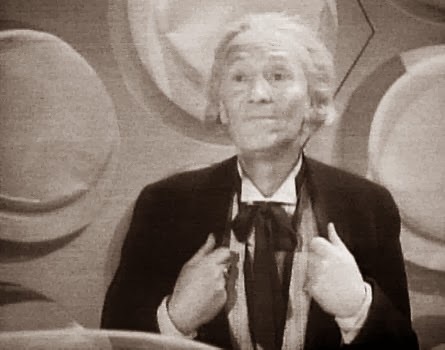 Clutching his lapels and harrumphing at his foes, the First Doctor, portrayed for three years by William Hartnell, was a citizen of the Universe, and a gentleman of the stars. The mountains towered upwards into the sky, like natural skyscrapers. The sun hung in the air above them, casting a comforting glow across the horizon. "Tired Doctor?" laughed Barbara, as Ian helped her climb onto the next set of rocks. "Nonsense Barbara!" the elderly man snapped, wiping his forehead as he attempted to clamber further up the mountain, "I never get tired! No time for it!" He slapped Ian's hand away, violently refusing help. "Nothing to be ashamed of Doctor!" Ian's voice was slightly patronising, as he smiled sideways at Barbara, "Men of your age tire easily. It's natural!" "Rubbish Chatterton! Fit as a fiddle, that's me!" The Doctor was still trying to hoist himself up, breathing heavily and unsteadily. "Ok then. Me and Barbara will get walking, and you can catch us up!" Ian replied, as the lady tried her best to stifle her laughter. Then the two school-teachers set off, strolling further up the winding path of the mountain, leaving their stubborn friend to struggle. Glaring furiously up at the sky, face drenched with perspiration, the Doctor released a deep sigh.